Jan 24, 2017 @ 12:00 PM — by Sharon B. Mateja, D.D.S. Gum disease is an infection of the gum tissue. This inflammation is caused by the same oral bacteria that is responsible for tooth decay and bad breath. In its early stages, gum disease leads to minor problems, but if left untreated, the advanced stages of gum disease can cause people to experience severe periodontal health problems that can result in the loss of teeth. The team here at our Rancho Cucamonga restorative dentistry practice would like to consider how gum disease can lead to tooth loss. We'll then look at some options for treatment and prevention. As the gum disease progresses, the damage done to the gum tissue is more severe and the more difficult the condition is to treat. In the later stages of gum disease, the gum tissue becomes seriously compromised. In addition to serious swelling and inflammation, it's not uncommon for later stages of gum disease to result in teeth feeling loose or shifting out of position. This can cause major spacing issues, and generally poor dental alignment. Gum recession (the loss of tissue along the gumline) can make these matters far worse. In advanced periodontitis, it's common for tooth decay to develop beneath the gumline, leading to weakened teeth and a greater likelihood of root canal infection and eventual tooth loss. 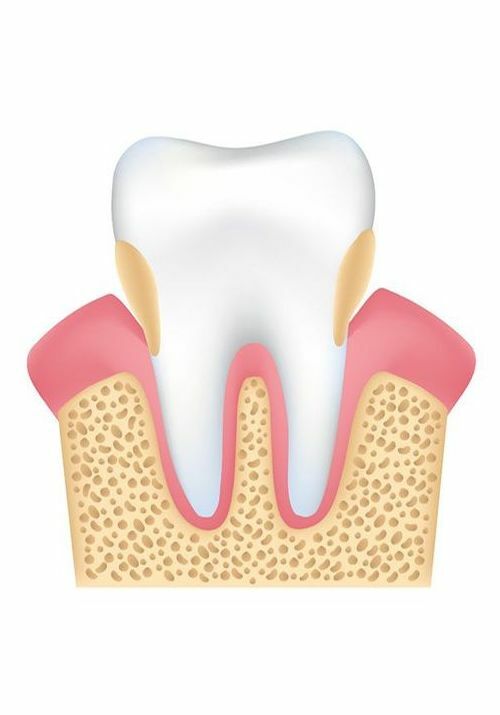 Gum disease can also affect the jawbone if the infection spreads. If you notice any of the above issues, be sure to visit your dentist as soon as possible. When it comes to treating gum disease, the most common options to consider typically involve the use of antiseptic rinses and antibiotics. These help keep the infection under control and are essential for general wellness. For major damage to the gum tissue, grafting procedures may be recommended. These procedures involve the use of donor gum tissue or artificial gum grafts to rebuild the gumline. This is ideal for major gum recession. If you have lost a tooth or a few teeth from gum disease, there are many treatments out there to replace missing teeth and restore the beauty and health of your smile. The use of traditional bridges and dentures is a common option to consider, for instance. Some patients may be eligible to receive dental implants, which are surgically anchored artificial tooth roots. Candidacy for all of these treatment options can be discussed in more detail during the consultation process. For more information about gum disease and how we can help you have a healthy and beautiful smile, be sure to contact our team of dental health experts today. Our team looks forward to your visit and discussing these matters in greater detail.